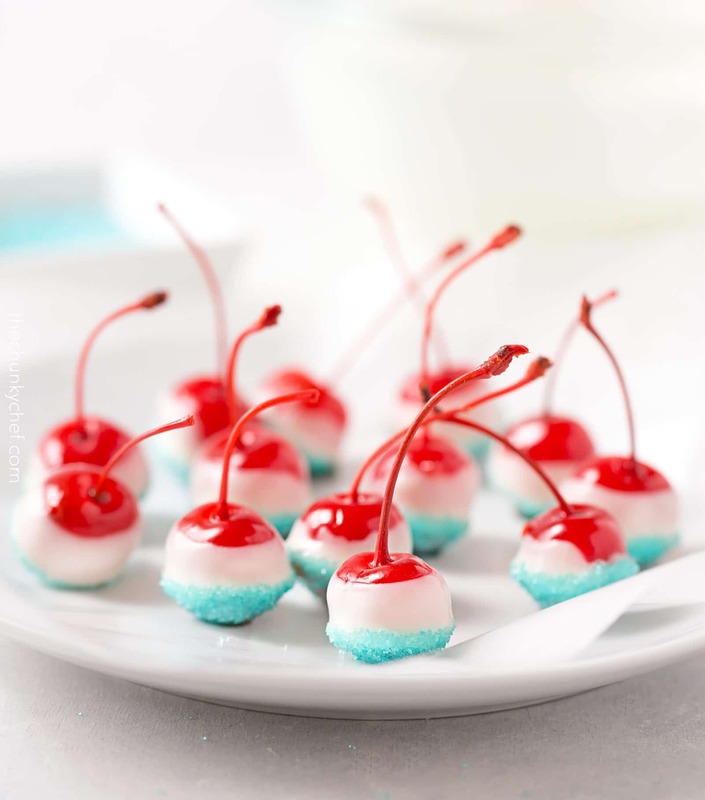 These firecracker cherries are soaked in sweet cola, then dipped in white chocolate and kissed with blue sugar for the perfect red white and blue dessert! Your new favorite party dessert is here! These firecracker cherries are no-bake, can be made in about 10 minutes (not including the soaking time), and are kid-friendly! Can you believe we’re just a few weeks away from Memorial Day? 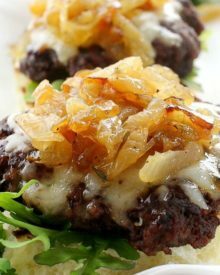 Now is the time to bone up on your grilling skills, get ready to sip some summer drinks and bust out some patriotic desserts! 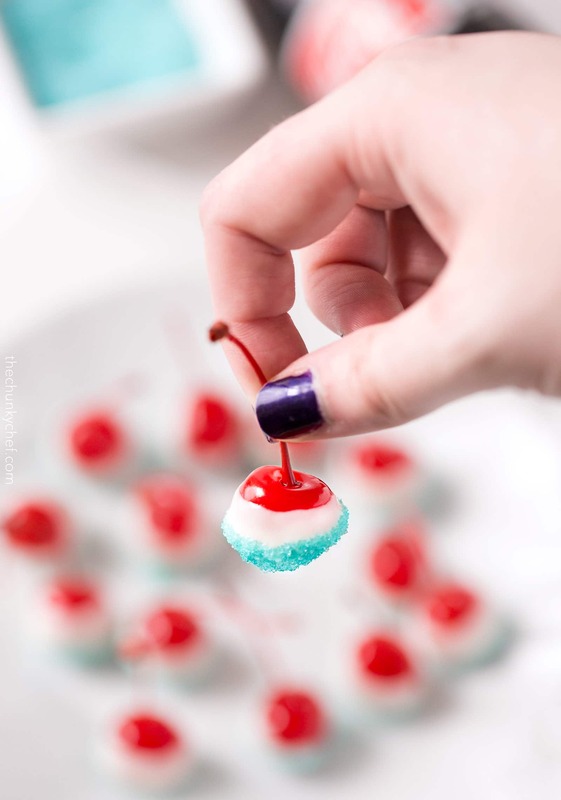 If you’ve spent any time on Pinterest over the last year or so, you may have seen cherries that looked very similar to these. 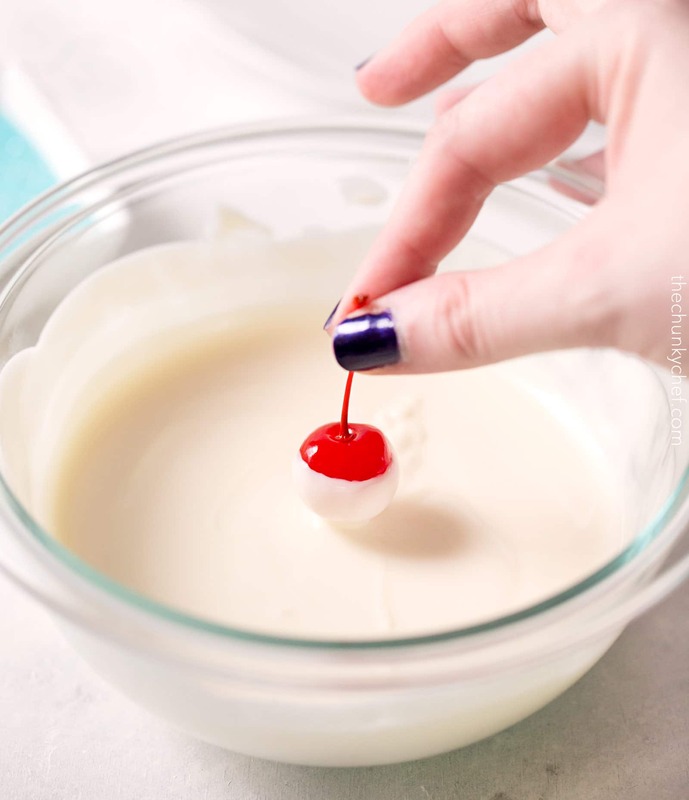 I can’t take credit for this recipe idea… I stumbled across these buzzed cherry bombs from Frosting and a Smile and was instantly in love. 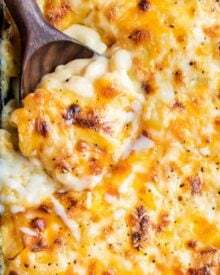 I mean look how amazing they are… and they’re boozy!! 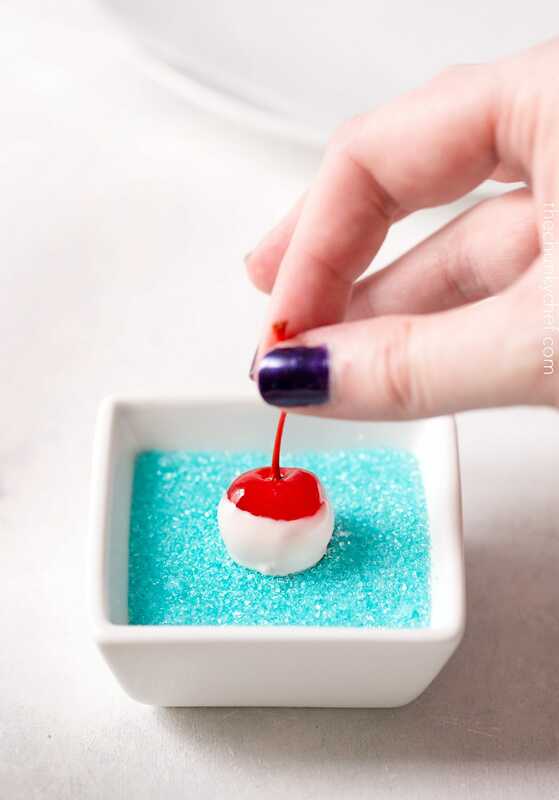 Now I’m all about the booze, but I wanted to do a version of that dessert that was more kid-friendly, since I know my kids are absolutely NUTS about cherries. So instead of soaking the cherries in alcohol, I opted for cola! Of course, you could actually not use any liquid to soak the cherries in, and just leave them as is… but I realllllly love the added pop of flavor from the cola! 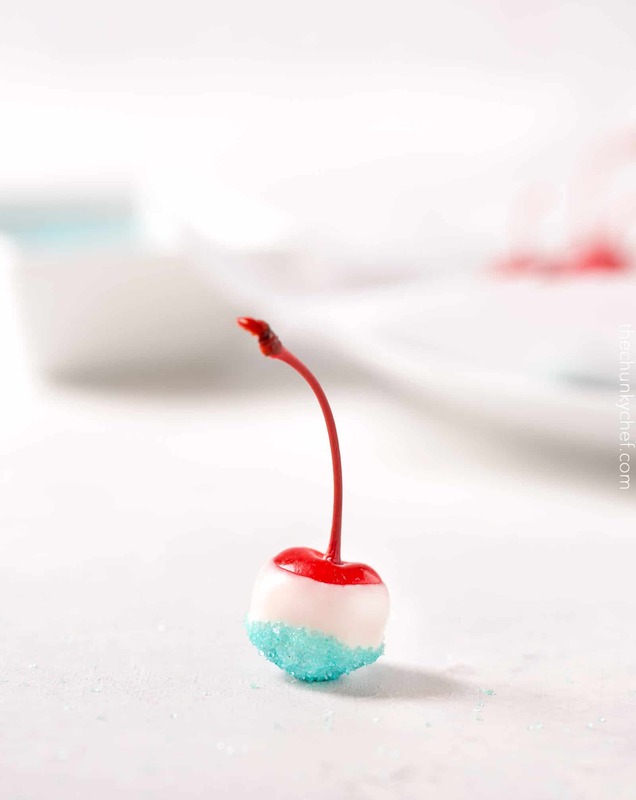 So here’s the breakdown on how to make these firecracker cherries. First, grab your jar of maraschino cherries and drain out the cherry “juice” that’s in there. Replace the juice with cola and seal the jar. Refrigerate it for 1-2 days. Take the cherries out of the cola and dab them with a paper towel. 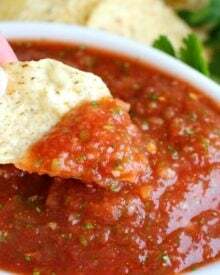 You want them dry, but don’t squeeze too hard or all the liquid will run out of them. Dip the cherry 2/3 of the way down into the melted chocolate, then 1/3 of the way into the blue sugar. Easy peasy! The hardest part about these cherries is stopping yourself from eating them while you make the rest of the cherries! I definitely had a problem with this lol. 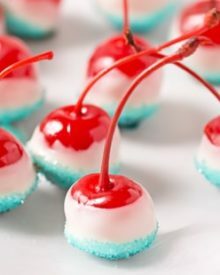 So grab some cherries, cola, white chocolate and sugar from the store and definitely make these for your next party!! Drain cherry juice from the jar of cherries, then pour in cola. 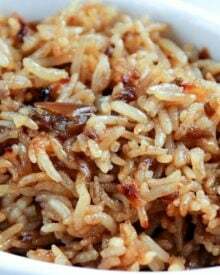 Tighten lid and refrigerate for 1-2 days. Drain cola from jar of cherries and carefully pat cherries dry with paper towels. Let cherries sit on a piece of folded paper towel while you melt the white chocolate. Melt chocolate according to package directions (or add to microwave safe bowl and microwave in 20 second bursts, stirring between each burst, until melted). Dip cherries 2/3 of the way into the white chocolate, then 1/3 of the way into the blue sugar. 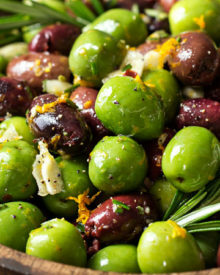 Place on prepared baking sheet and repeat with remaining cherries. Regular cola can be replaced with another type of cola, vodka, cinnamon whiskey, etc. 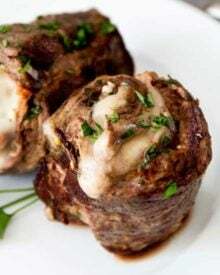 Hi Melissa 🙂 I think this recipe would be great with traditional fresh cherries! Just watch out for the pits when eating them! Those Cherries look so beautiful!! These are so festive and pretty! I never thought about soaking cherries in cola, but it’s a delicious idea! These cherries look great! Perfect for a summer party! OMG!!! These are so adorable!! Totally making them for Memorial day and 4th of July!! These are adorable! Perfect for 4th of July. These are so cute, and a fun treat for the kiddos! These are so pretty! They are going to be a hit at everyone’s cookouts! Okay, these are BEYOND adorable, and kinda sorta genius too. 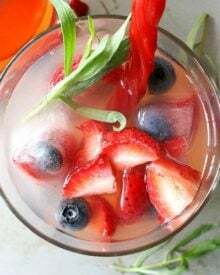 Perfect for memorial day cookouts and the 4th in a couple of months! I love the idea of customizing these for any occasion ~ they’re fabulous, I would have never thought of ‘marinating’ them in Coke!